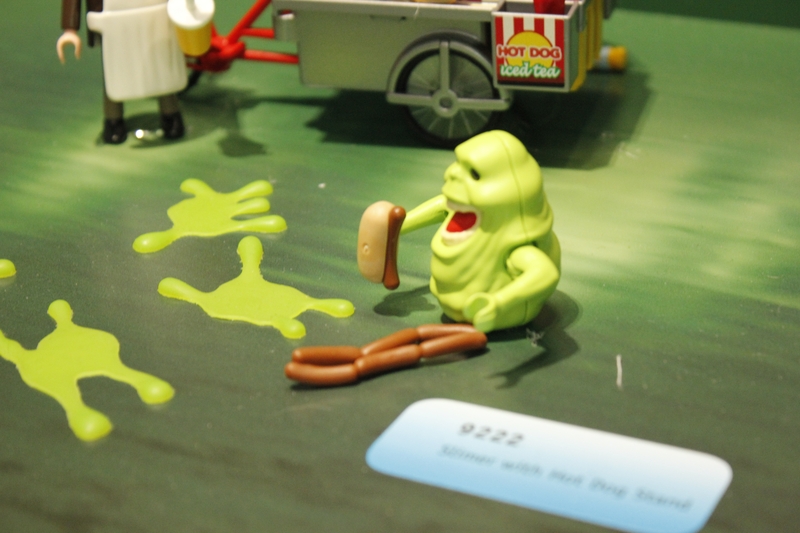 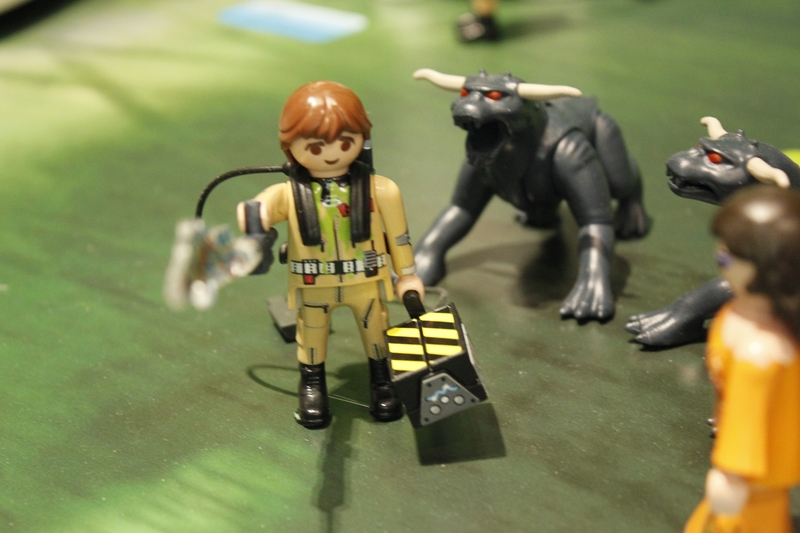 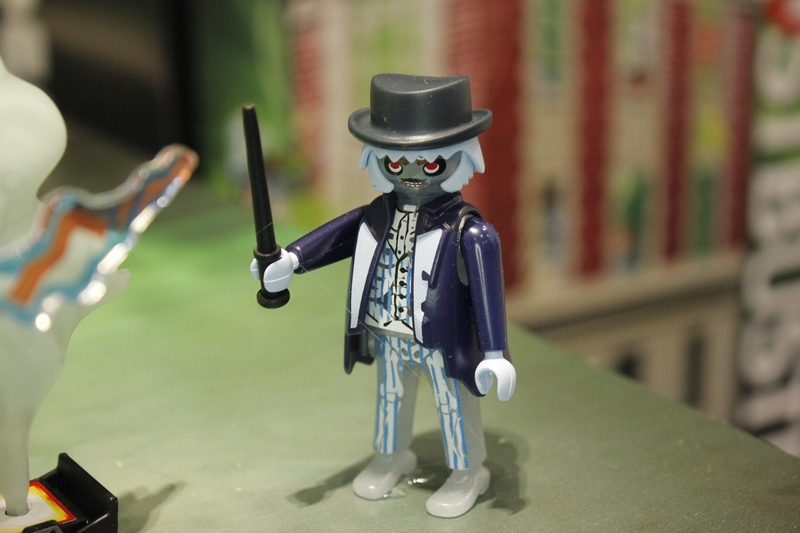 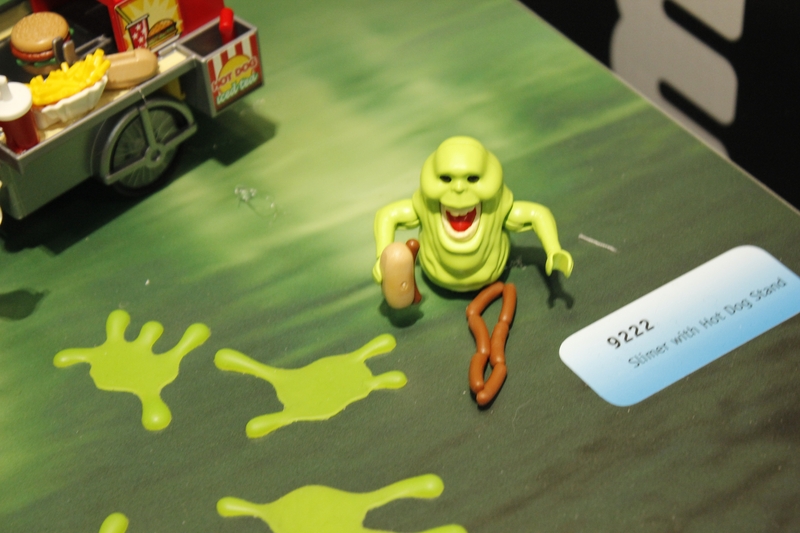 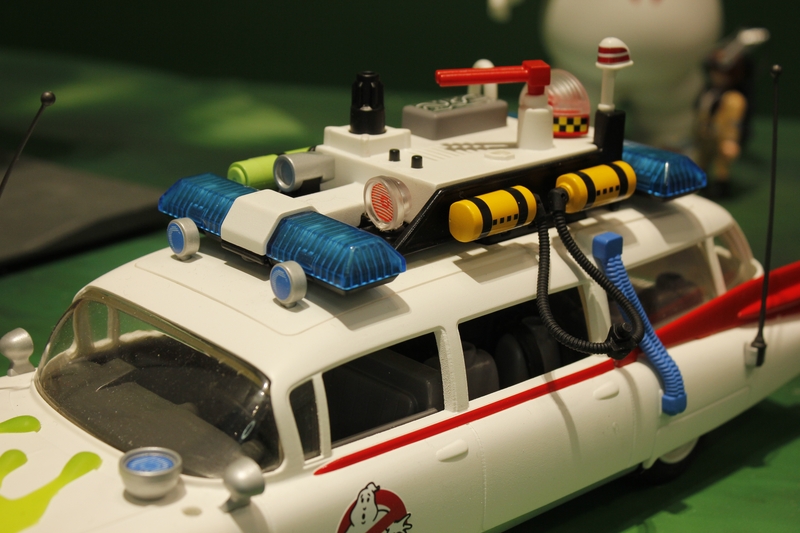 NYTF 2017 Playmobil- Ghostbusters and More! 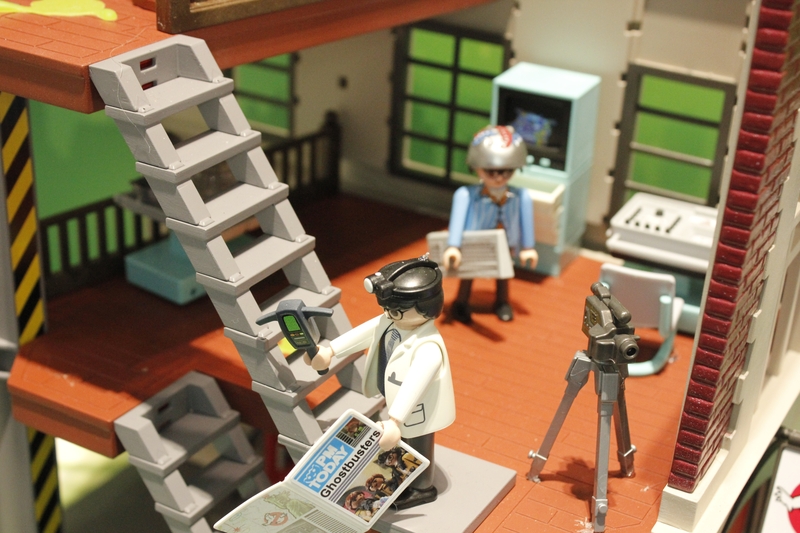 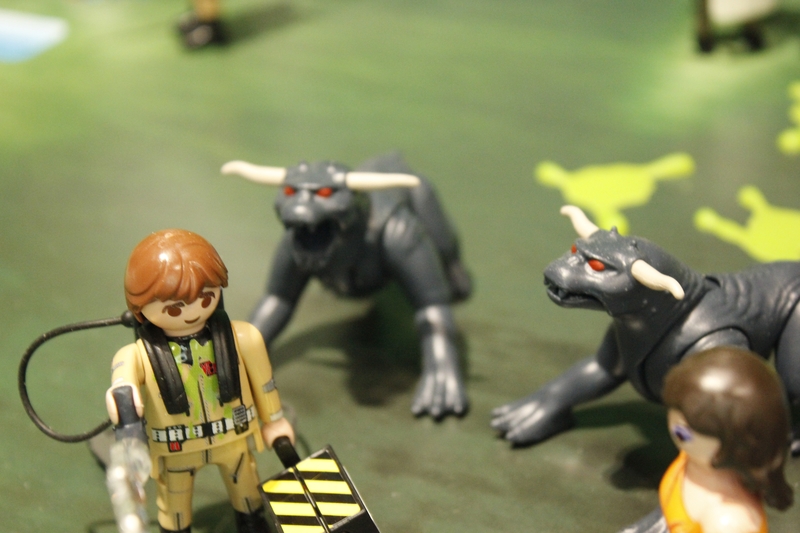 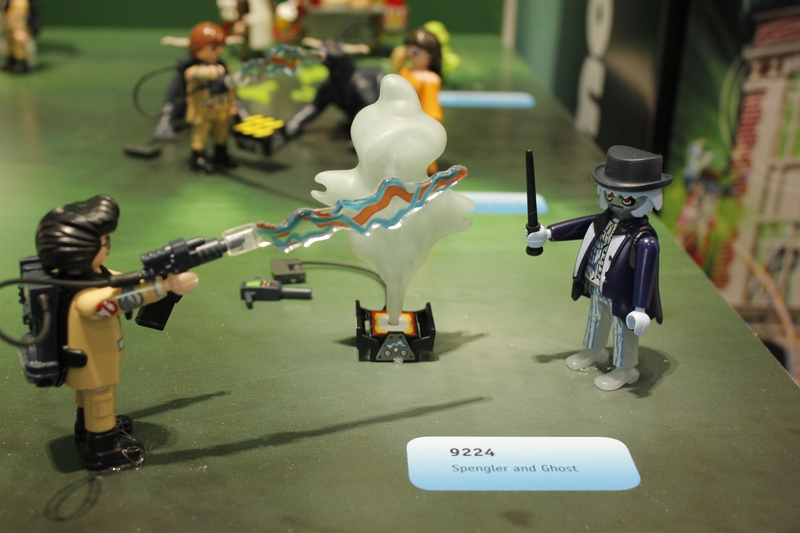 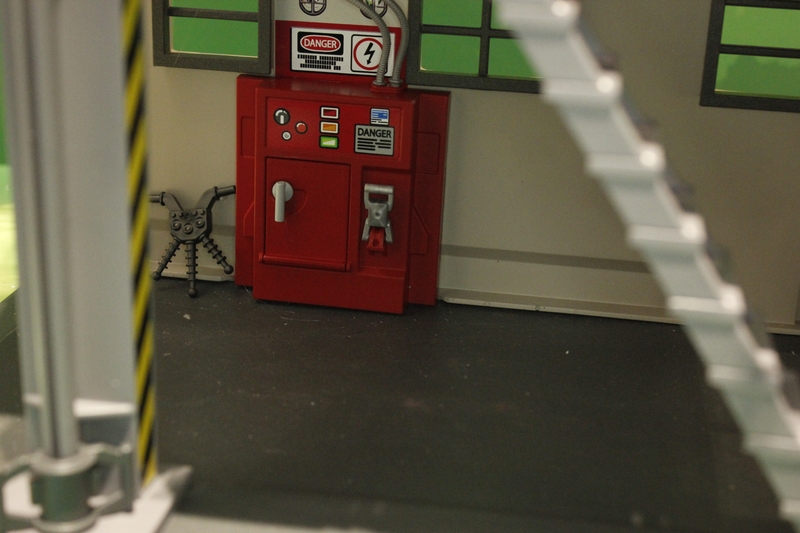 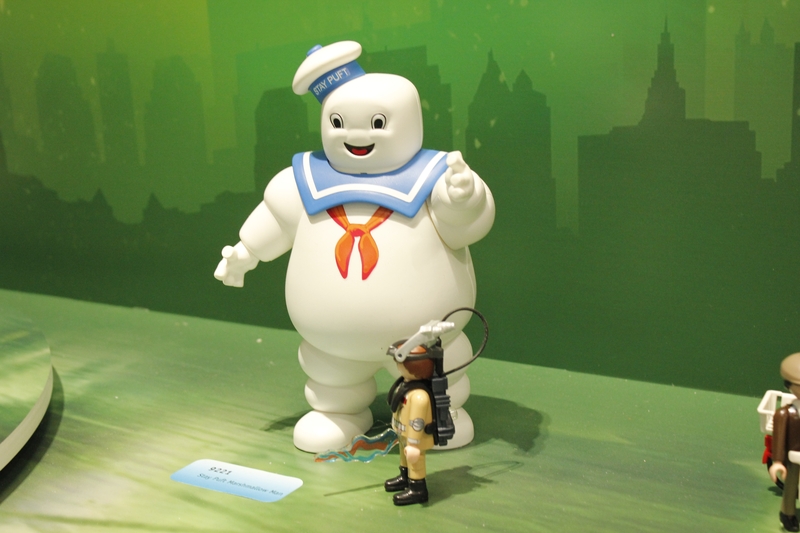 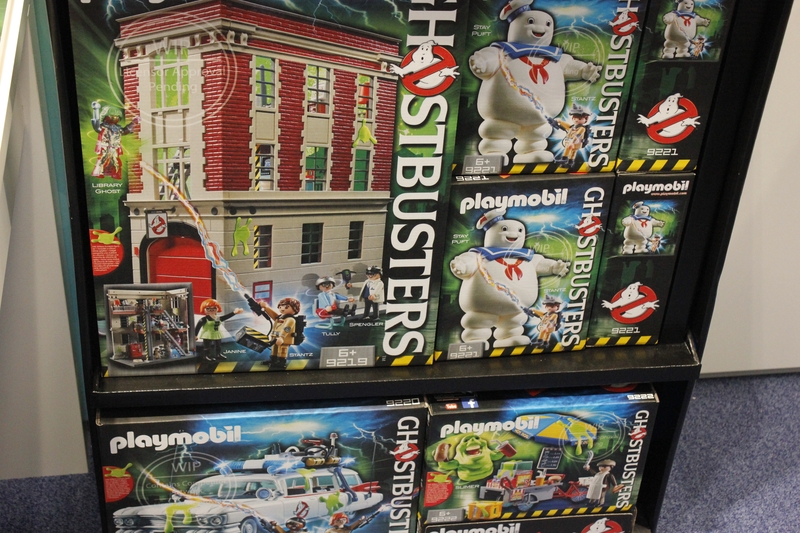 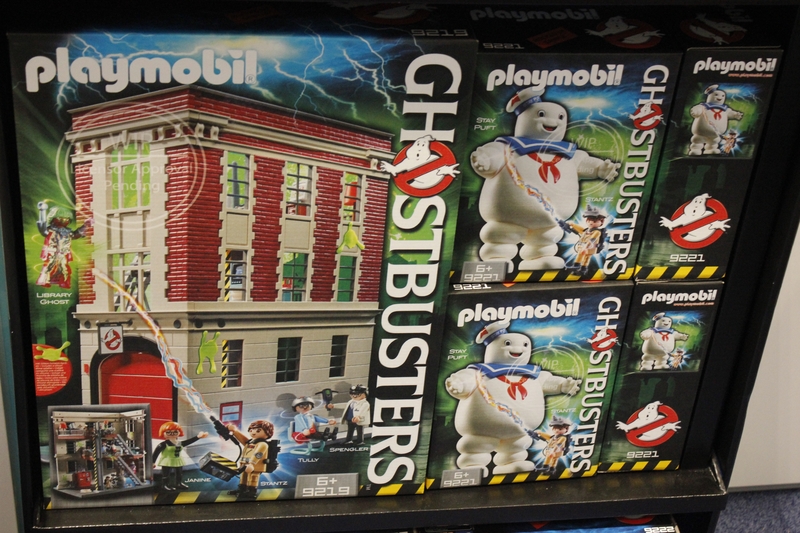 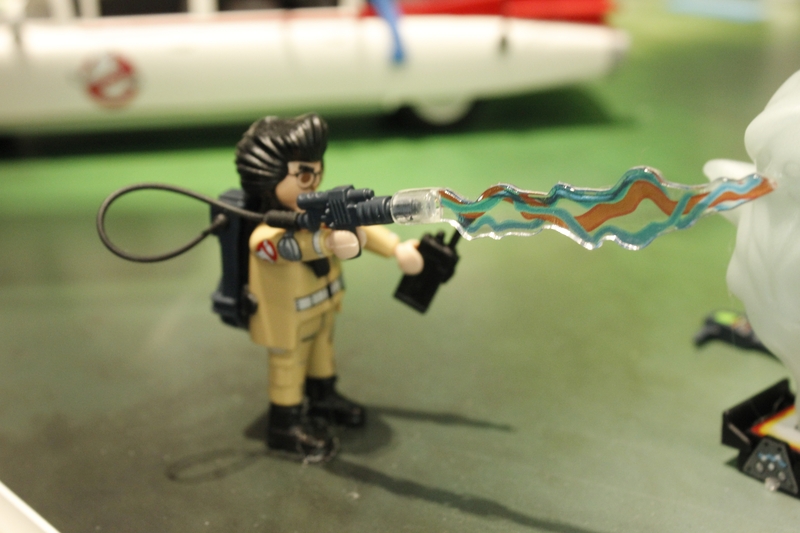 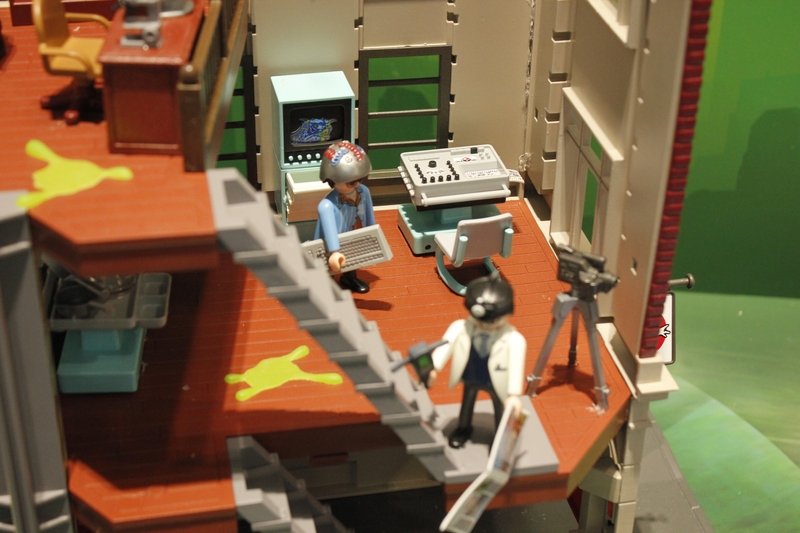 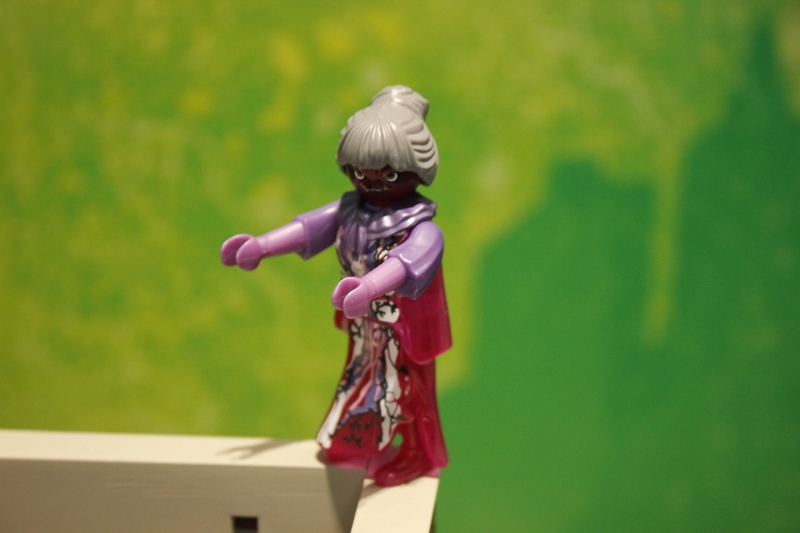 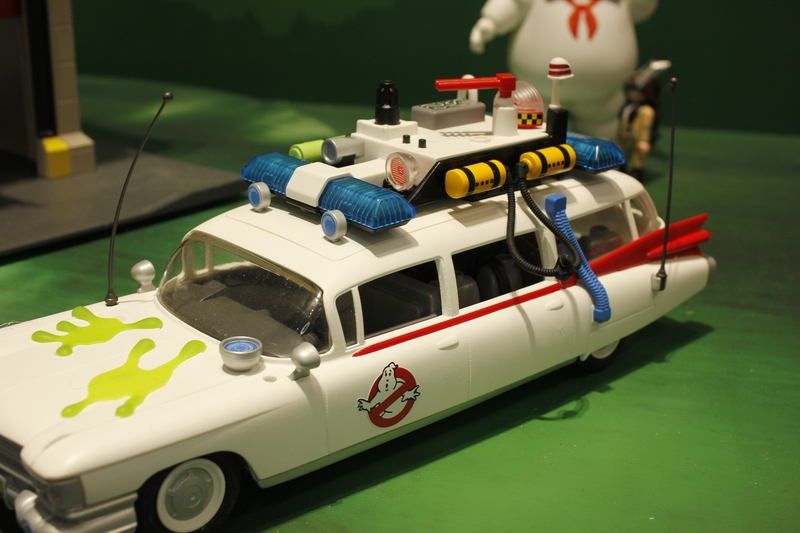 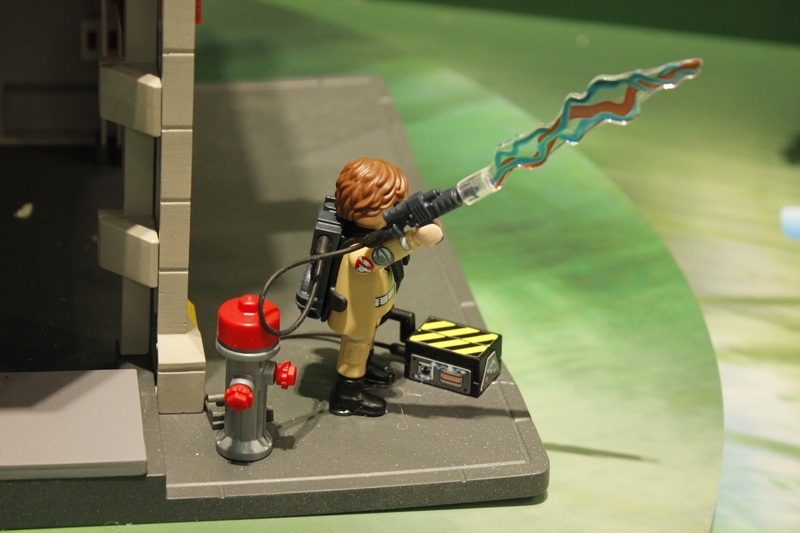 Playmobil has expanded their license offerings and up first will be Ghostbusters! 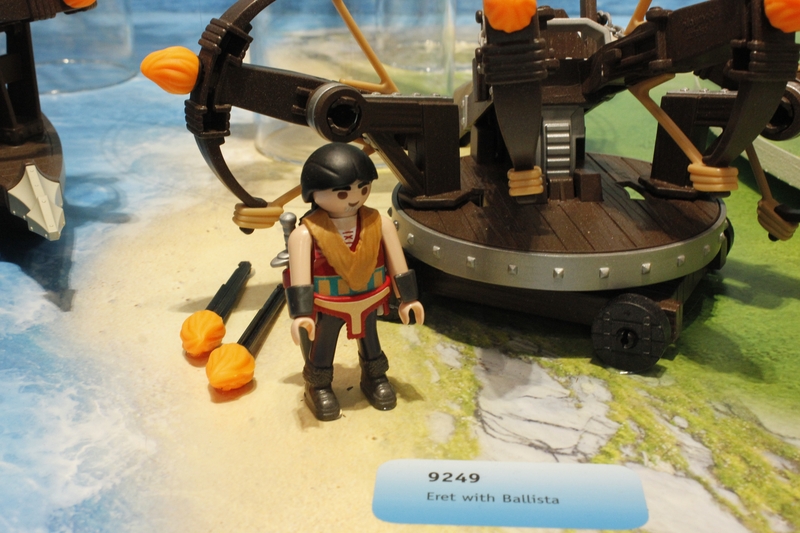 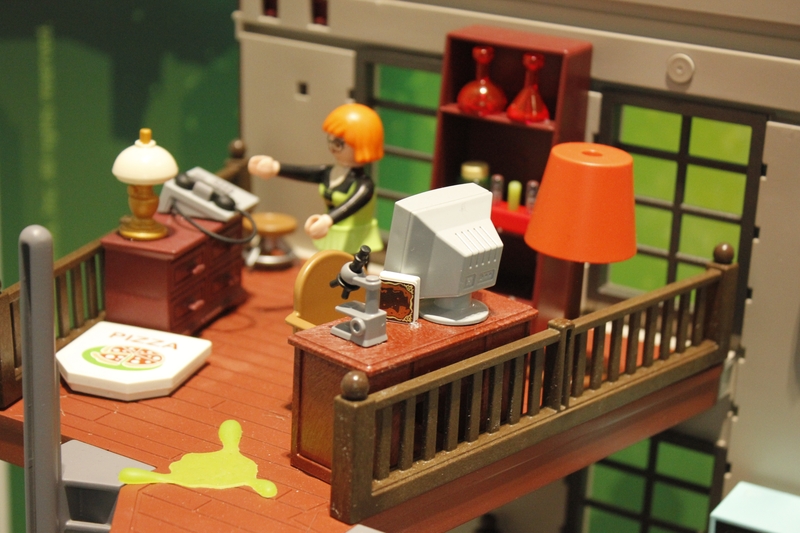 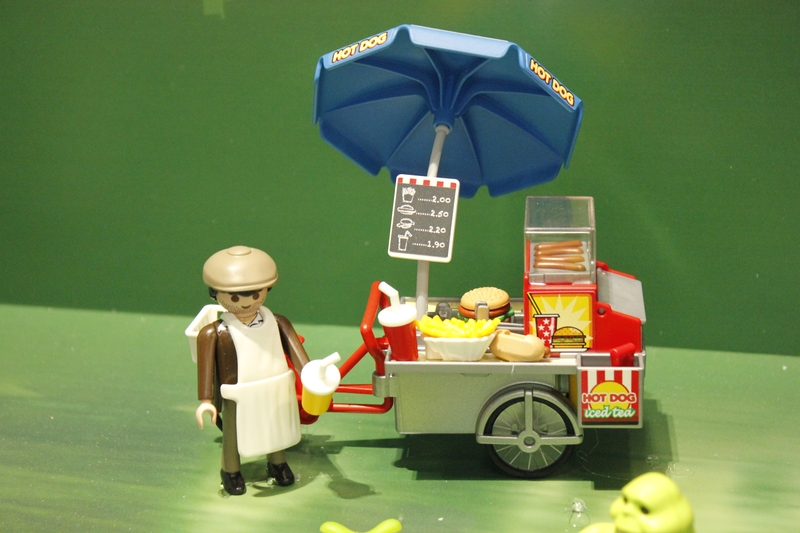 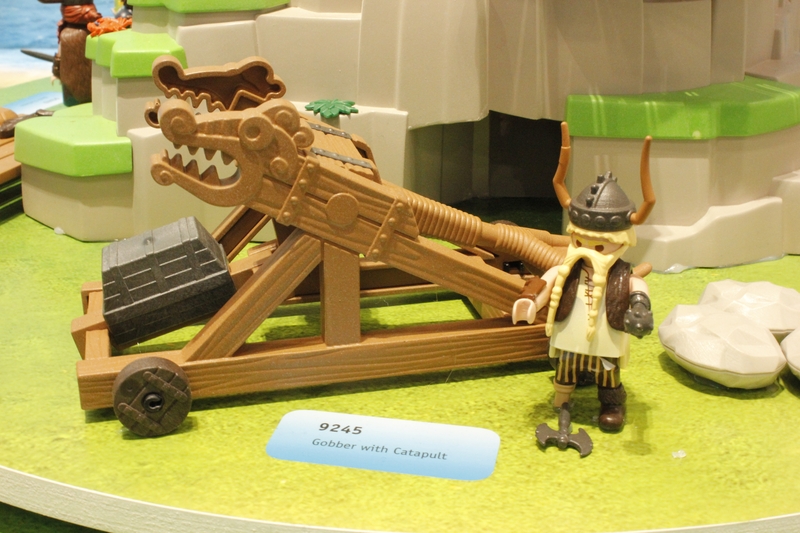 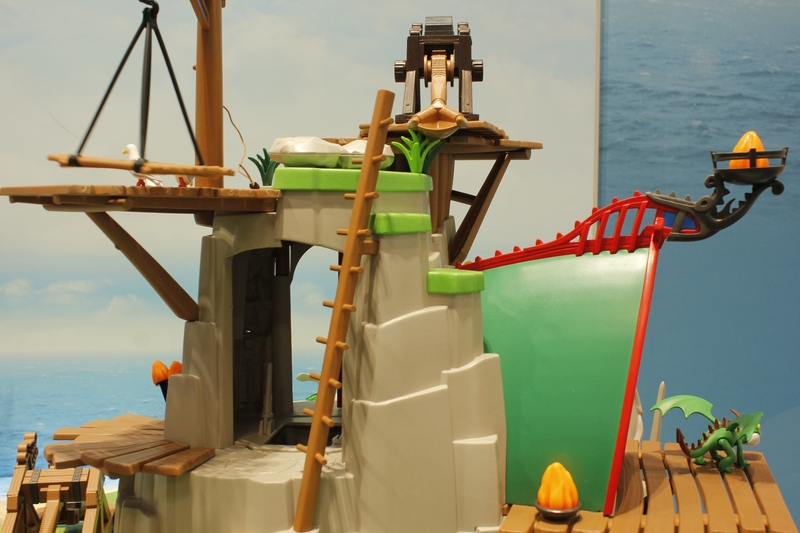 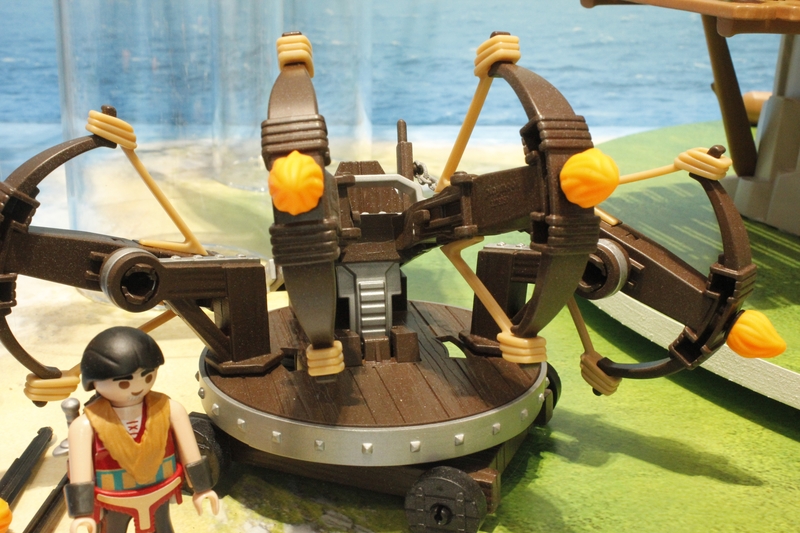 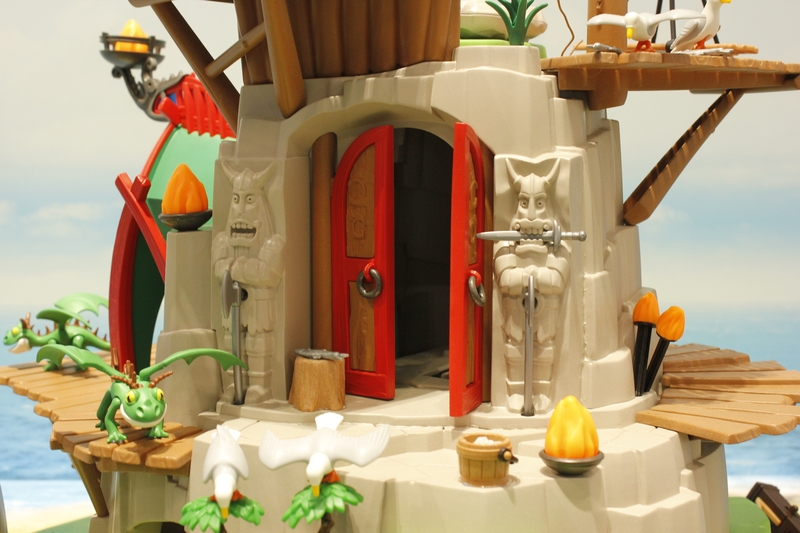 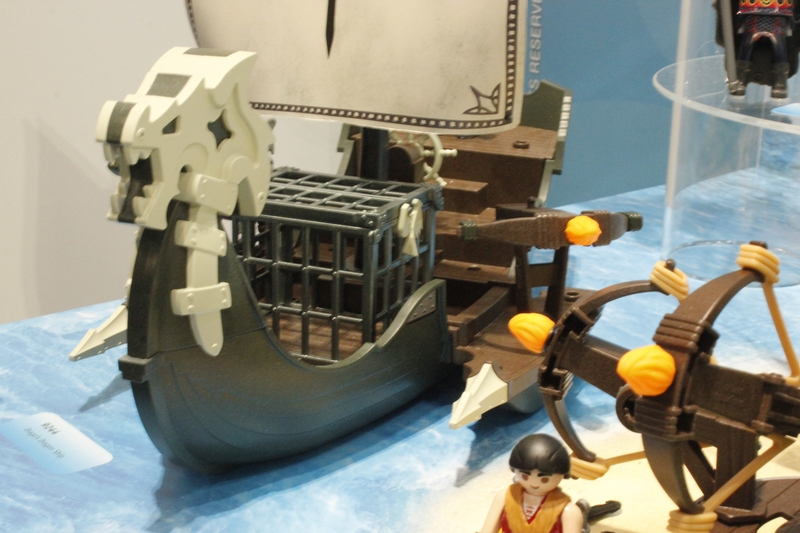 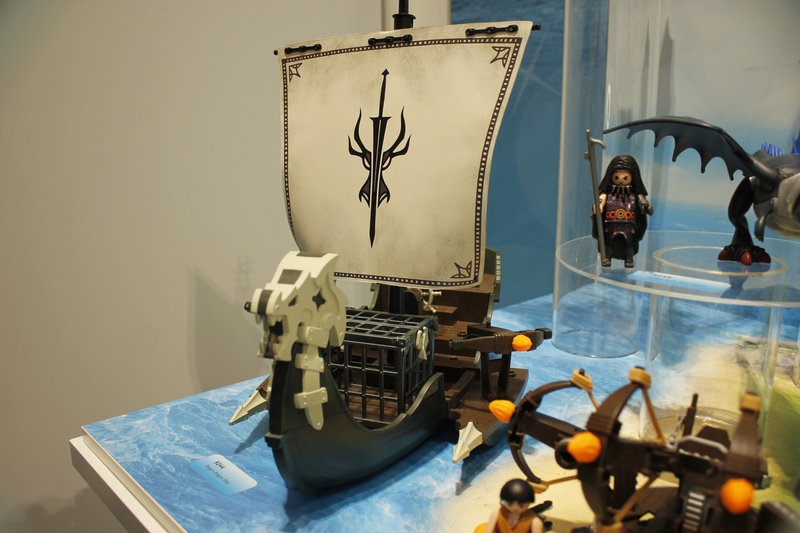 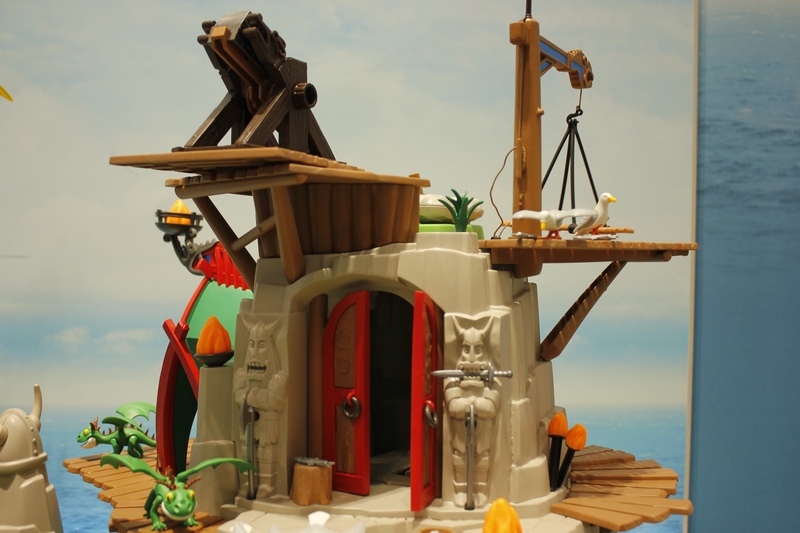 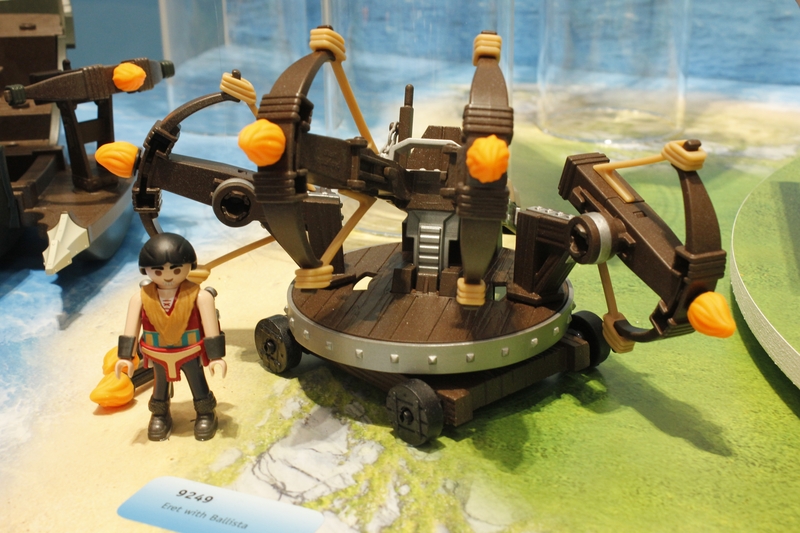 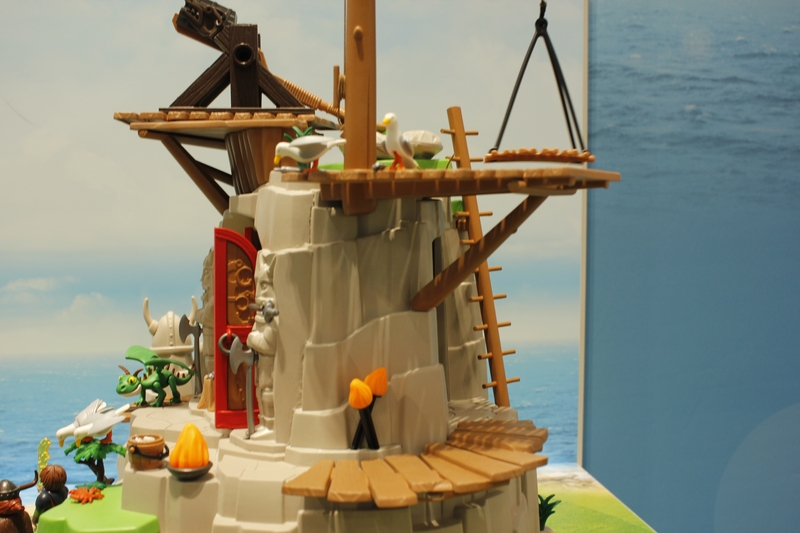 I really dig the concept of Playmobil and it’s a very recognized brand. 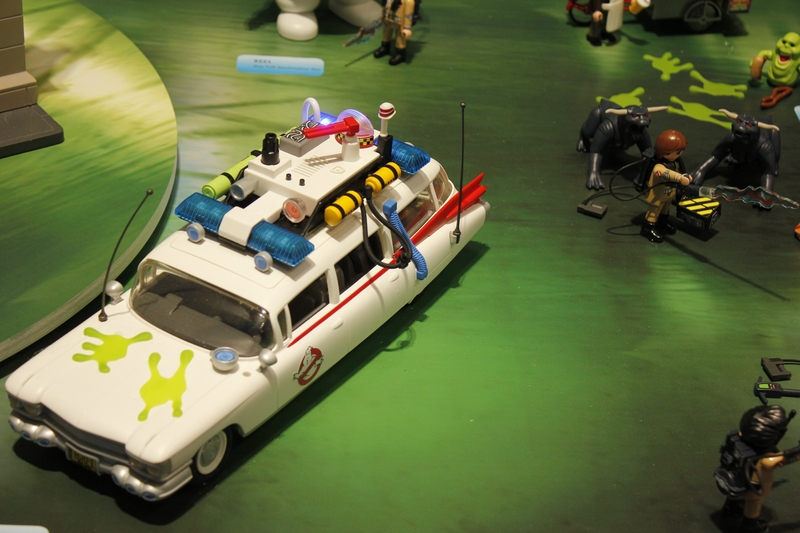 This is not the first licensed set but for geeks such as myself, this is a very welcomed one. 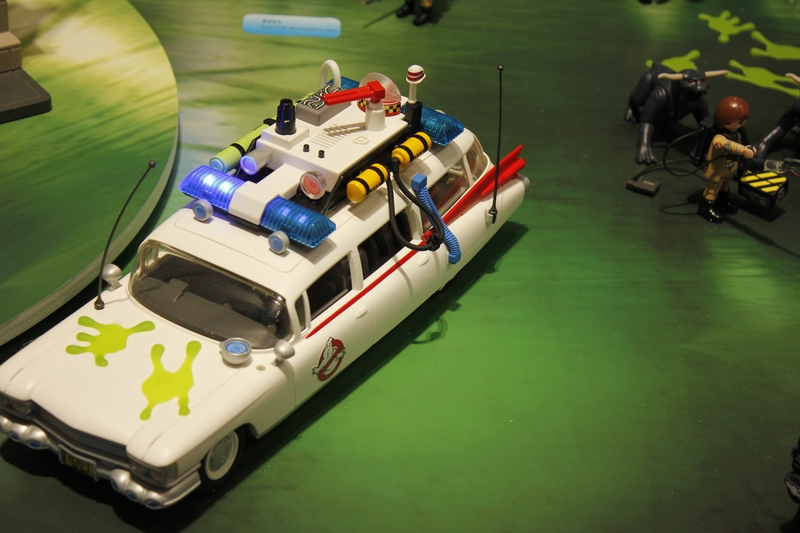 Just a few notes on the Ghostbusters, the Ecto-1 will have lights and sounds and if I remember correctly, the top comes off so you can add in your Ghostbusters. 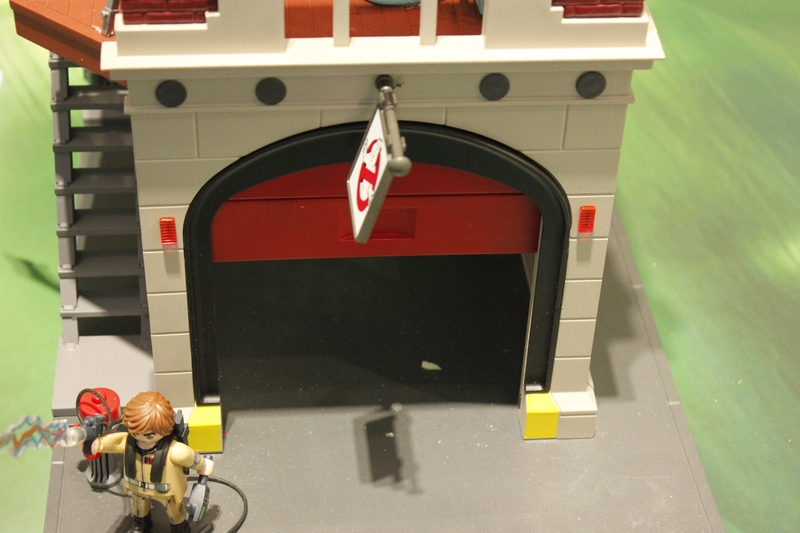 The firehouse is beyond impressive and will offer a ton of play value for both children and adults alike. 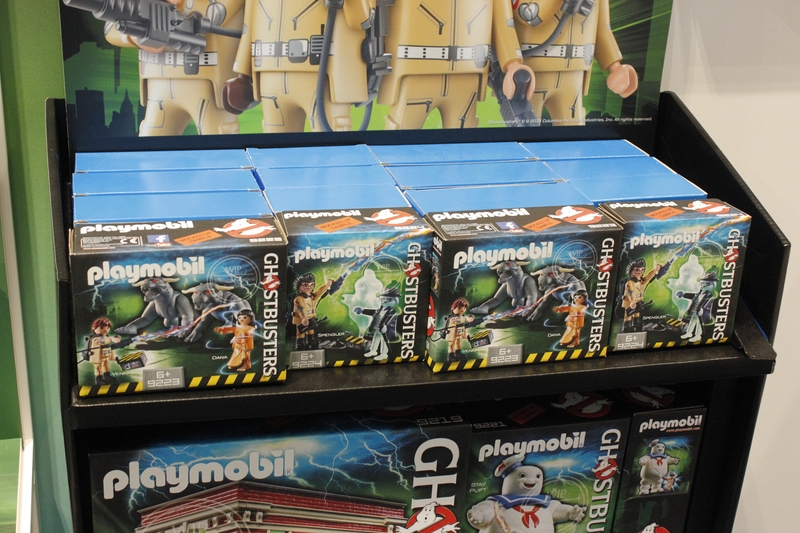 Look for other sets to expand the Ghostbuster world as well. 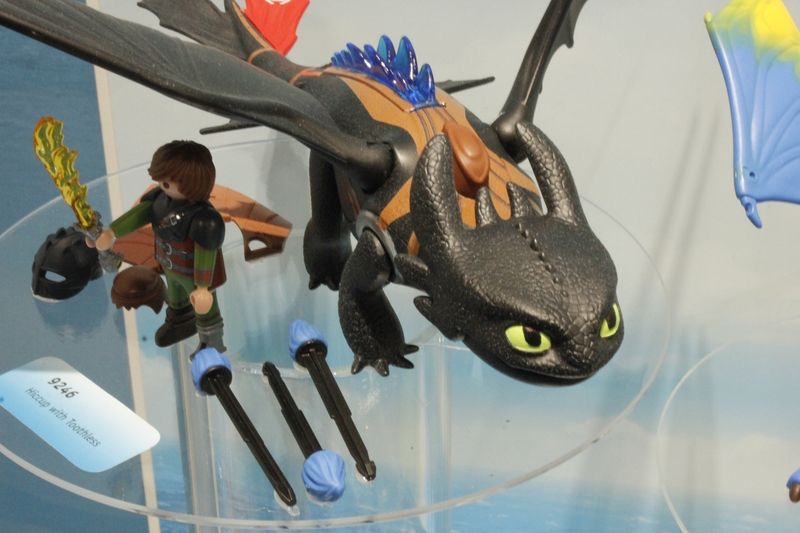 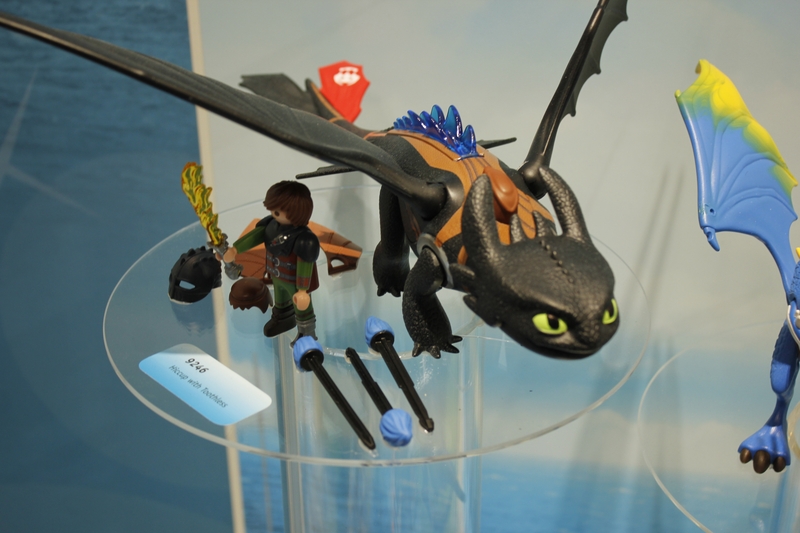 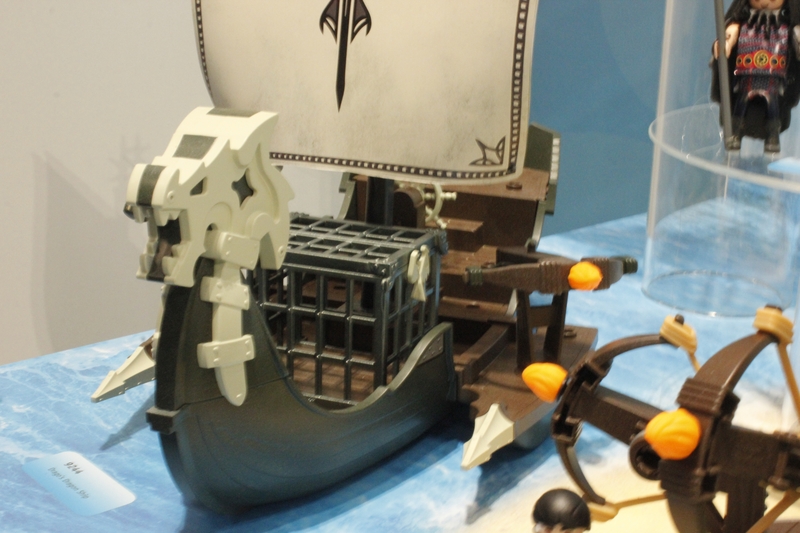 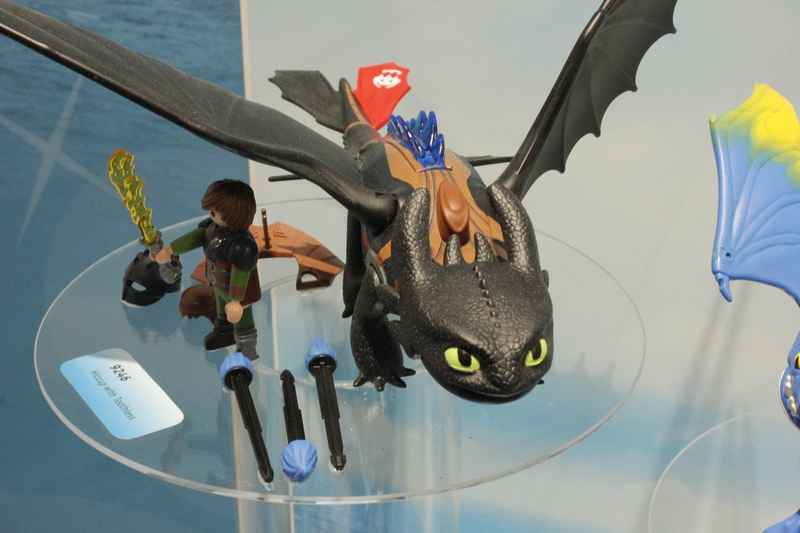 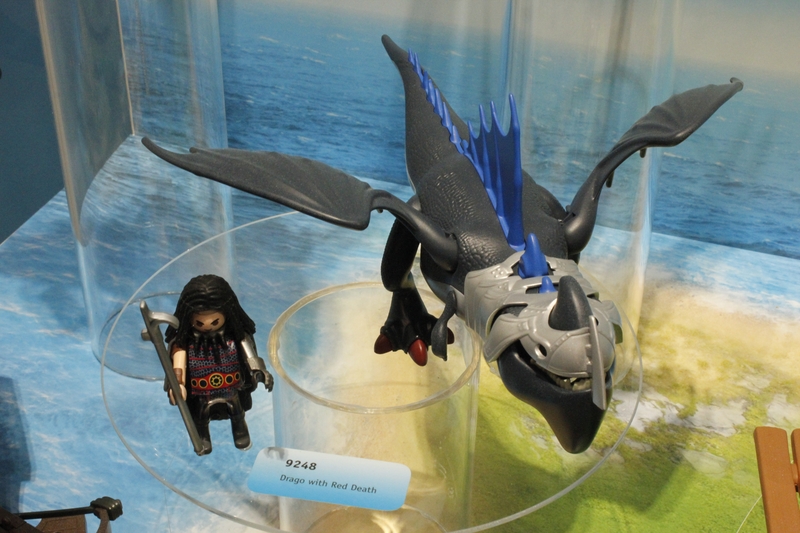 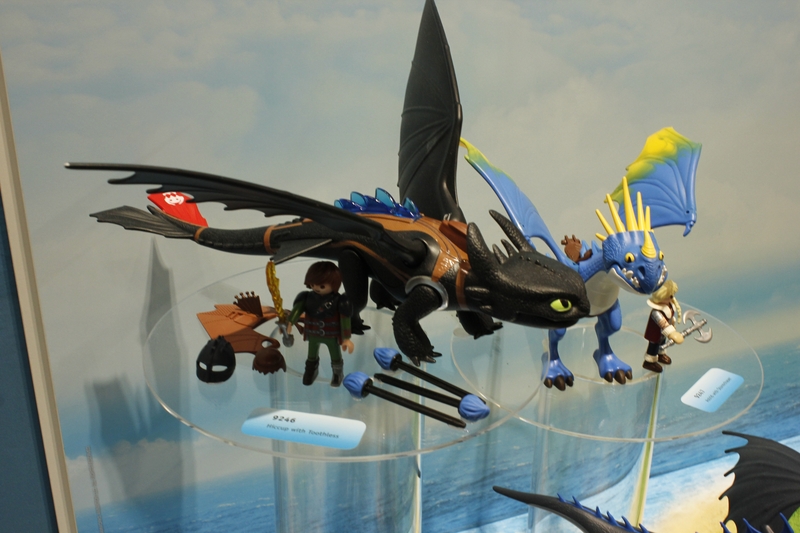 Also not to be ignored, we will be getting How to Train Your Dragon sets. 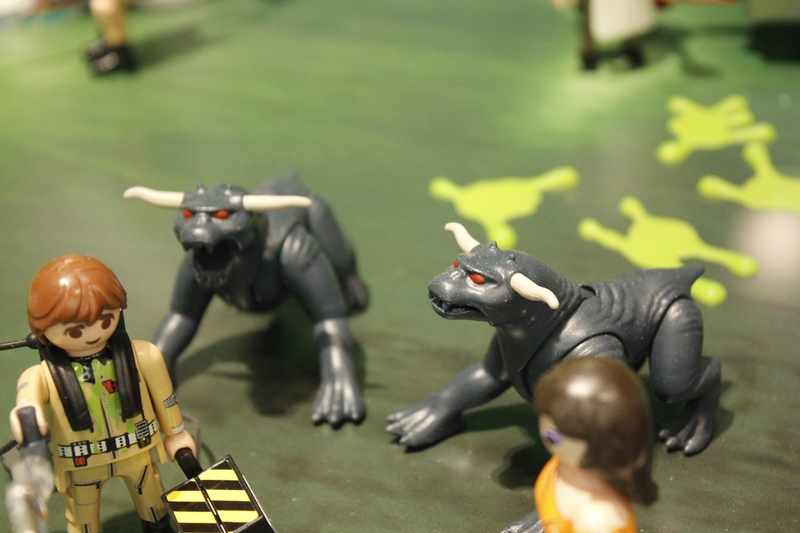 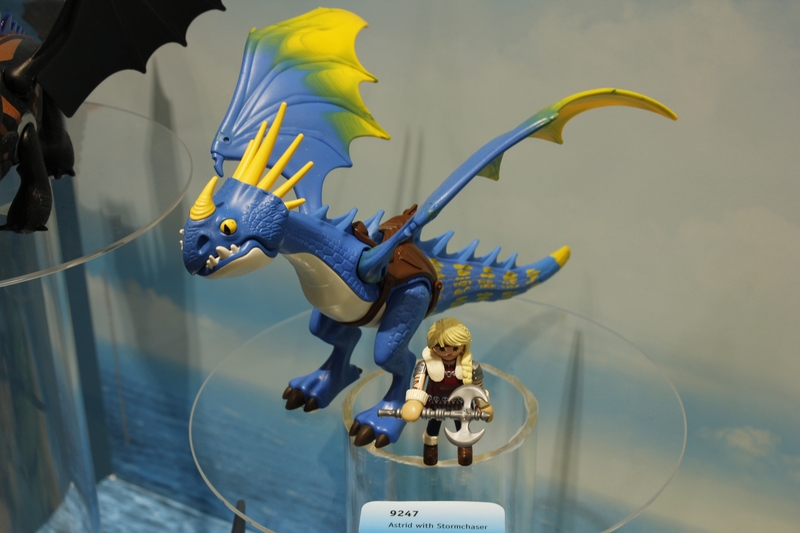 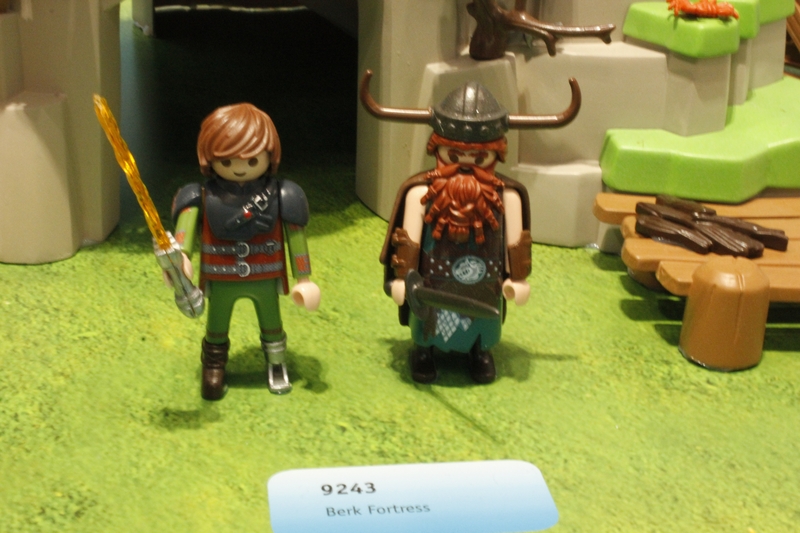 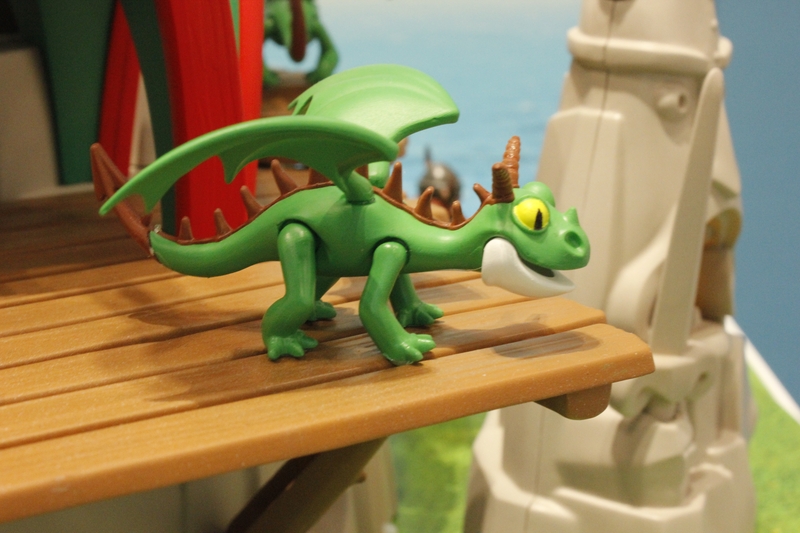 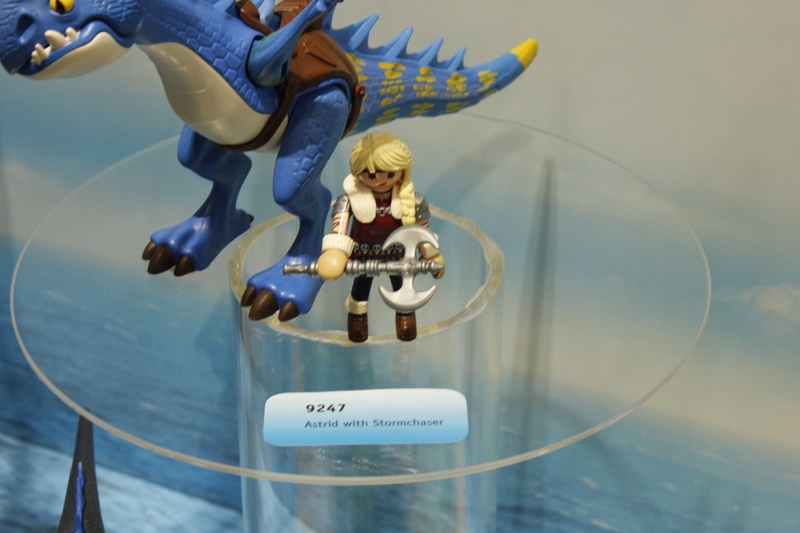 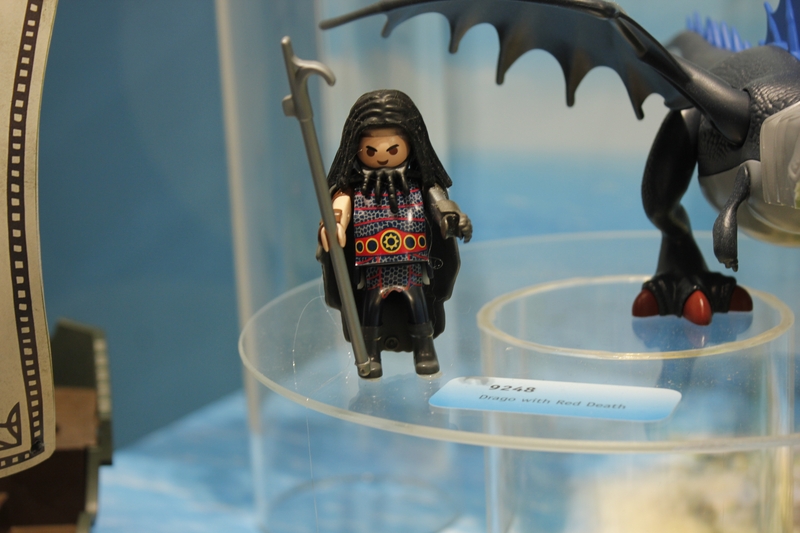 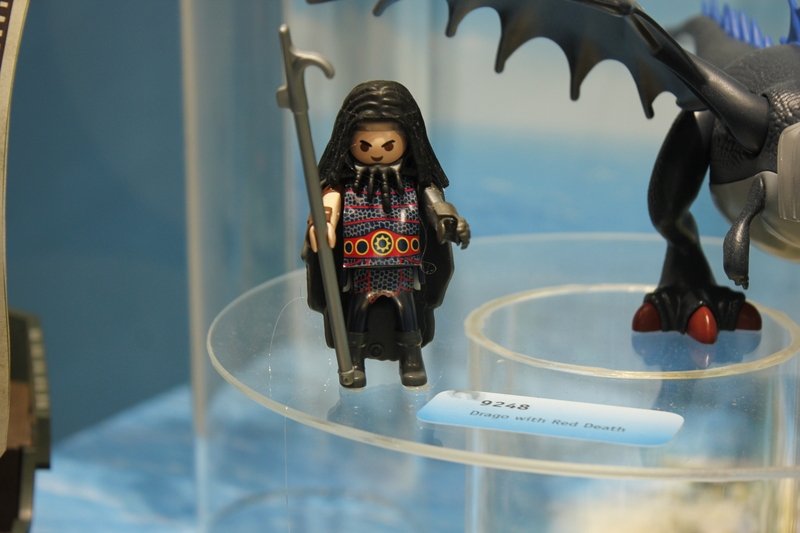 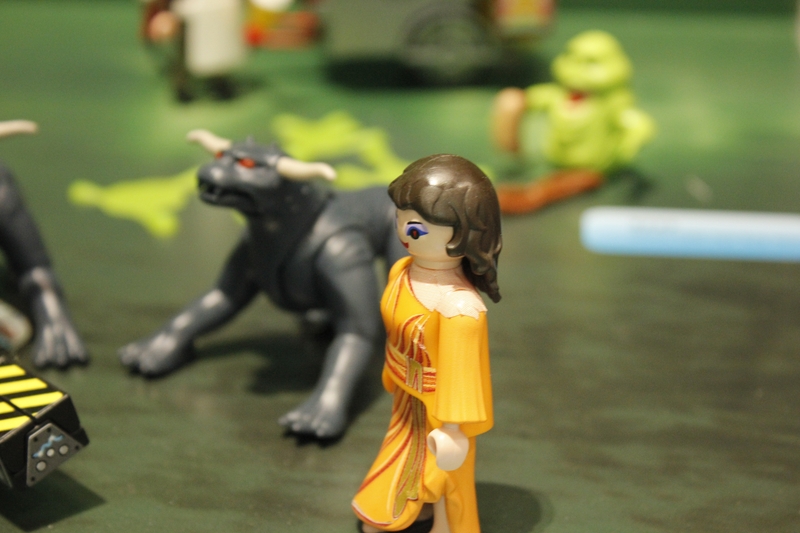 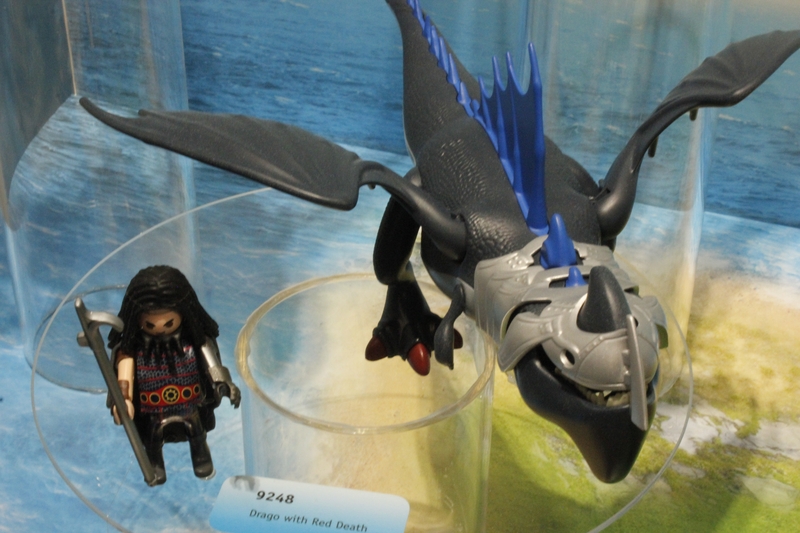 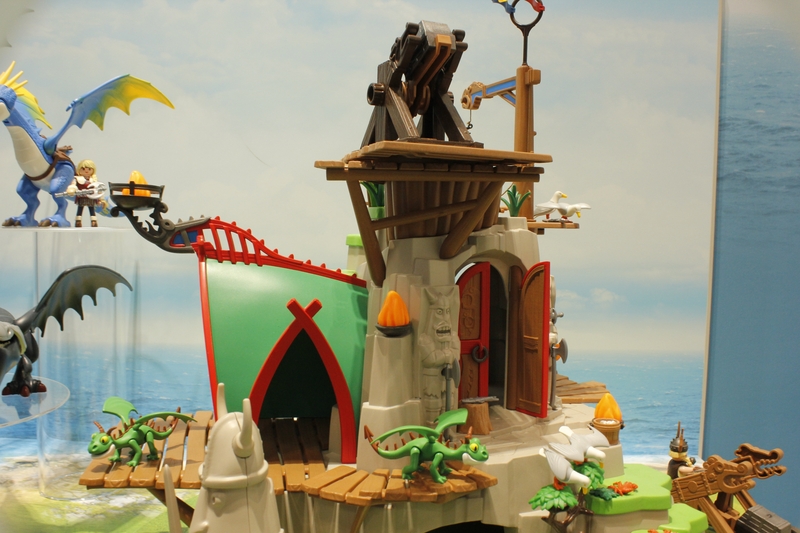 While the figures maintain that classic Playmobil look, the Dragons are surprisingly spot on to their screen counterparts. 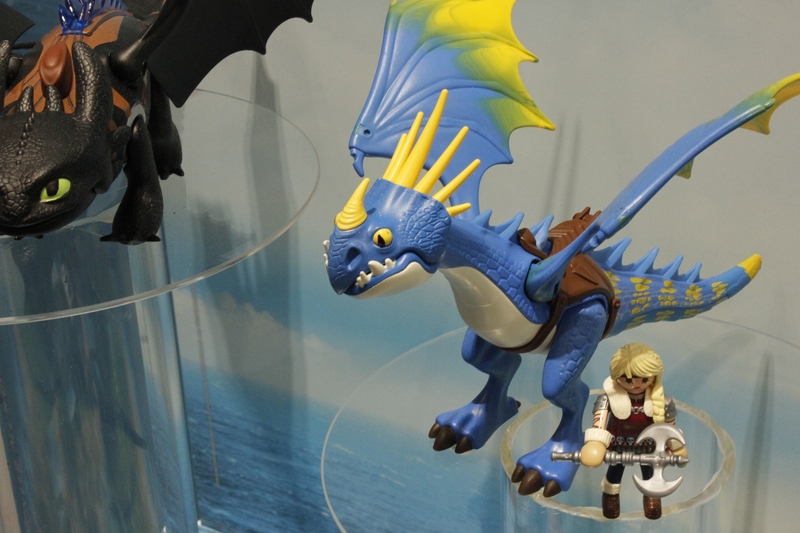 Check out the images below and look for both of these lines latter this year! 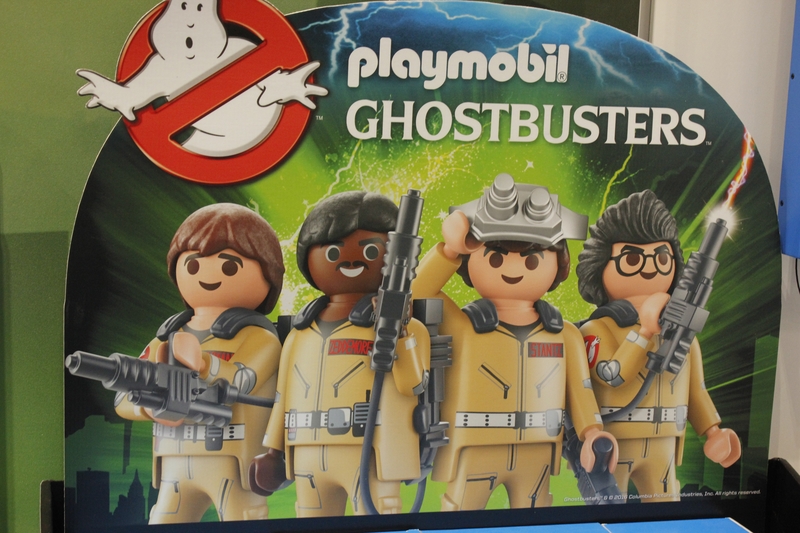 Oh and I would like to thank Nick for being his plus one on this tour and a huge thanks goes out to Playmobil for having us!